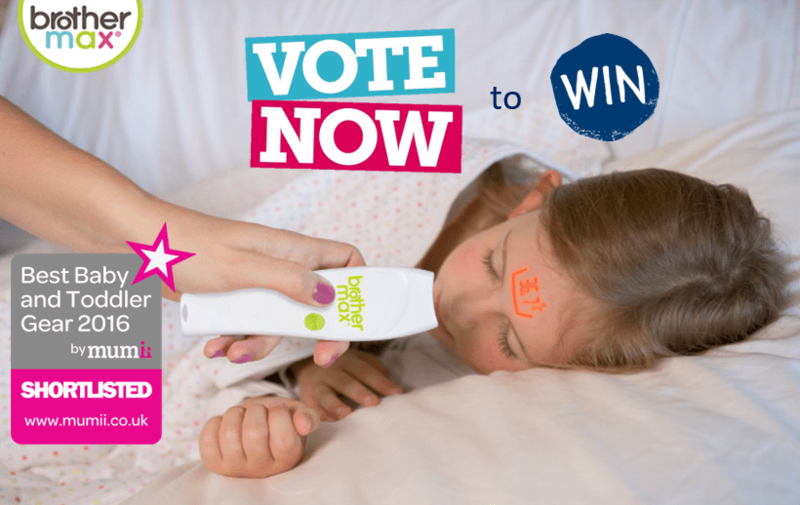 Vote for Brother Max 6 in 1 thermometer !! ‪#‎Comment when you are done so you can be in the running to #WIN some awesome Brother Max products! Picking your child’s name ! !